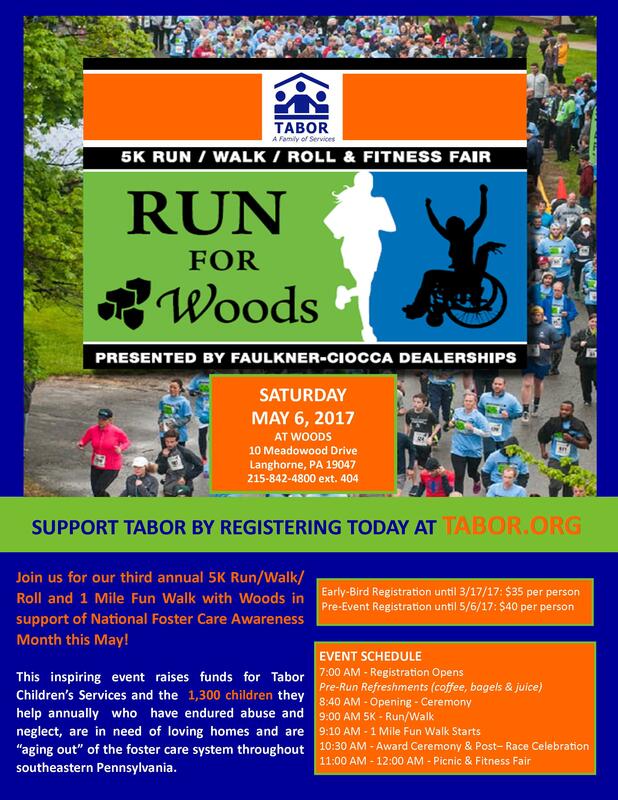 5K Run/Walk/Roll With Tabor in May! 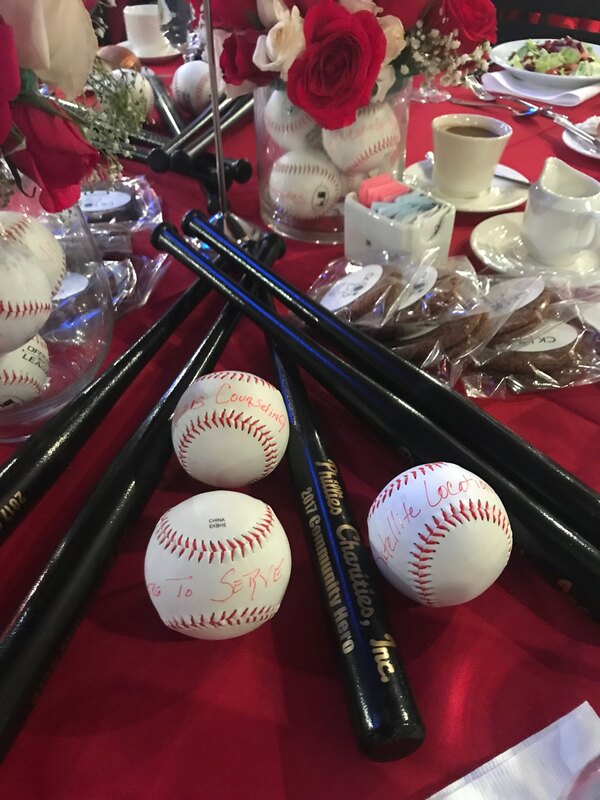 *Funds you raise on behalf of Tabor will support Tabor’s mission. 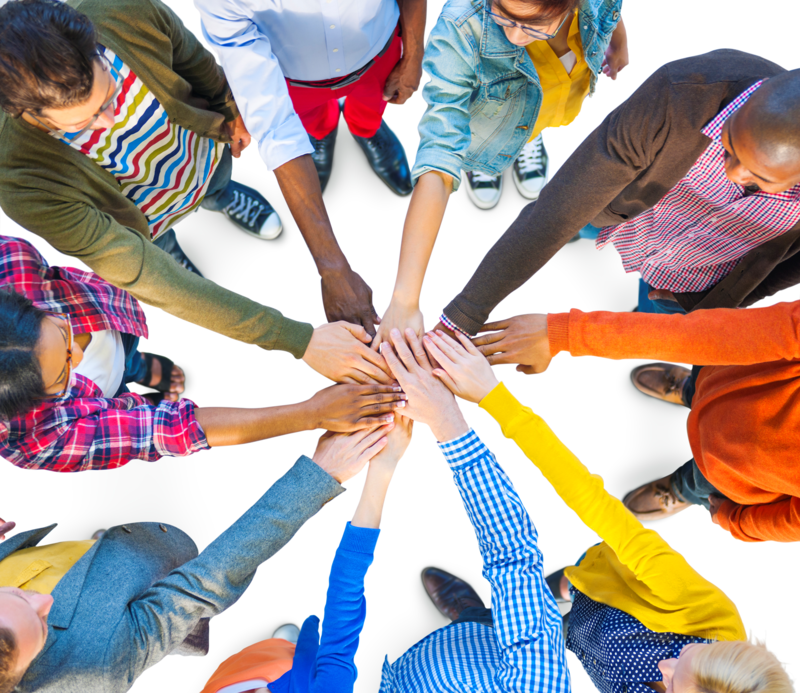 REQUIRED: Contact Tabor at development@tabor.org when you register as an individual or create a 5K team in support of Tabor. Download and share the 5K flyer here! Read the full story on page 27 here.